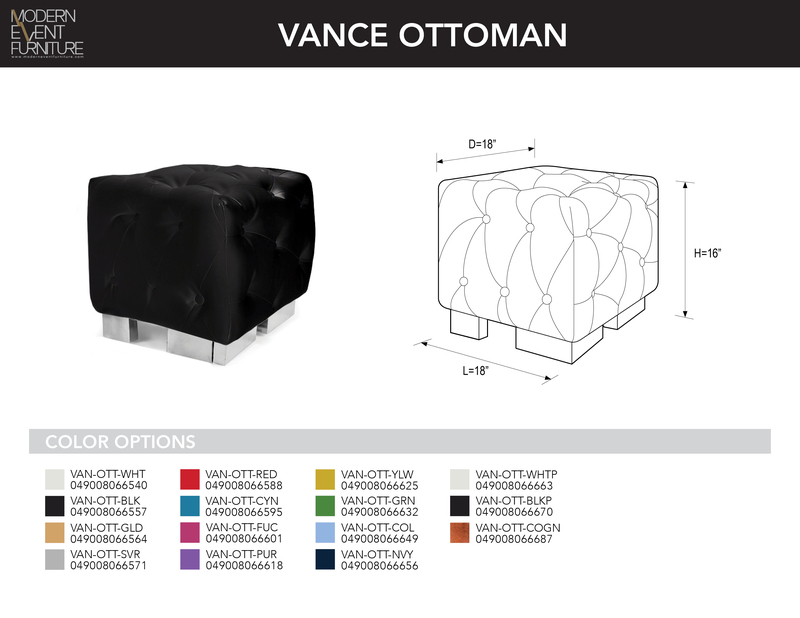 Vance - MEF Modern Event Furniture Inc. Same scale as Mondrian, Coffee & Side Tables. Extra deep tufting for an added air of sophistication.